Born in Ishikawa in 1985, Junpei graduated from the Kouchi-University as Rigakushushi Master of Seience in Chemistry in 2013. First based in Japan, he worked as a chemical engineering in company. 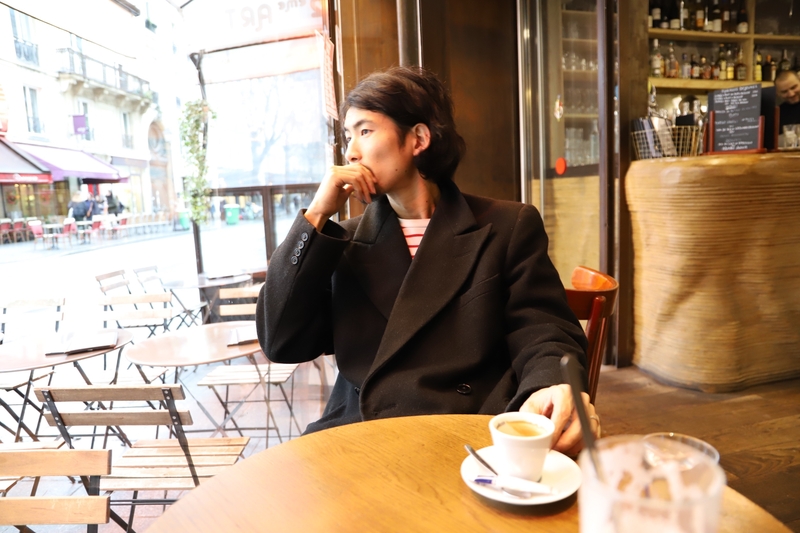 From 2015, Junpei has moved to Paris. And started to study photography in Speos, in Paris from 2017. In 2018 he moved to Japan, live in Tokyo. Langage : Japanese, English, French.